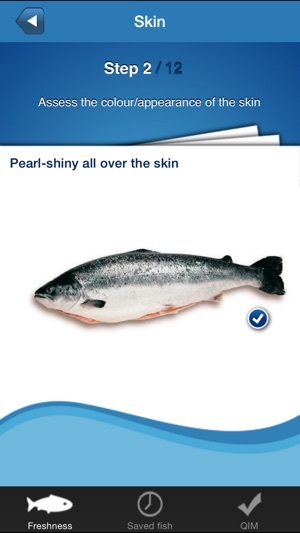 ’How fresh is your fish’ allows you to assess in only a few steps the freshness of whole gutted fish. 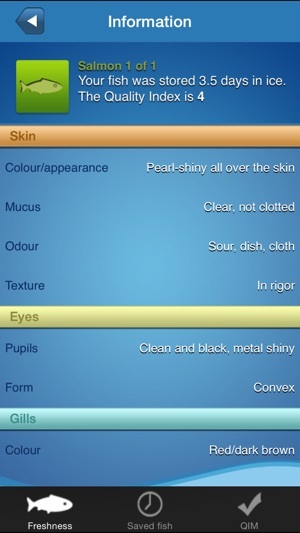 You will be guided in the assessment via an easy to use step based questionnaire about the outer appearance of the yes, skin and gills and the odour and texture of your fish. 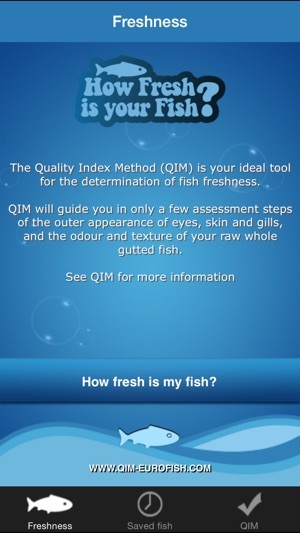 High Definition photo support.The assessment is based on the Quality Index Method (QIM) being the leading international reference method for the determination of fish freshness. 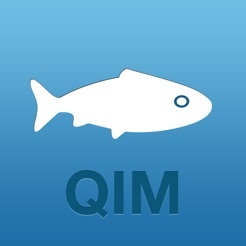 QIM is the ideal method for all stakeholders in the seafood chain from catch till consumer. 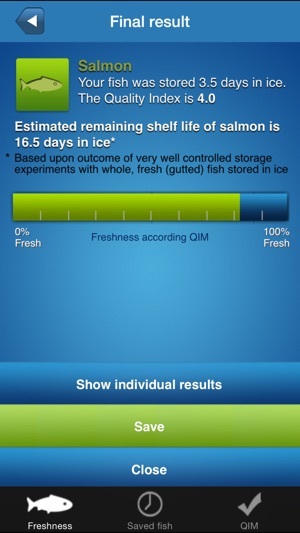 The result of your assessment will show how long your fish was stored in ice. And the estimated remaining shelf life in ice will be presented. A High Definition graphical presentation will show how much of the shelf life is remaining. All the details from each freshness determination will be stored and archived. Photos can be added. 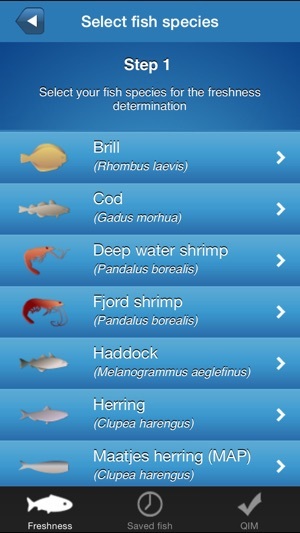 Retrieval of various fish assessed within one batch is done with a few clicks. - Available in 11 languages (English, Norwegian, Icelandic, Dutch, Greek, Spanish, Portuguese, French, German, Danish, and Italian). 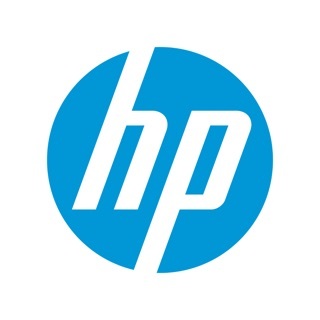 - Makes full use of HD graphics on the iPhone 4 Retina display. - Photos can be added to the end results. 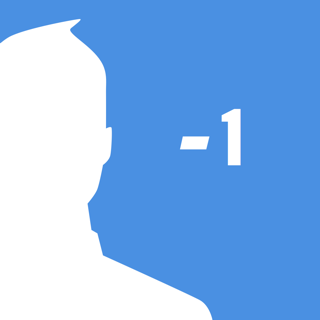 - End results can be stored for future reference. - share your results via e-mail (with CSV attachment for easy import in your spreadsheet). Technical realization by Relectus. Graphic design by Home of Happy Brands.